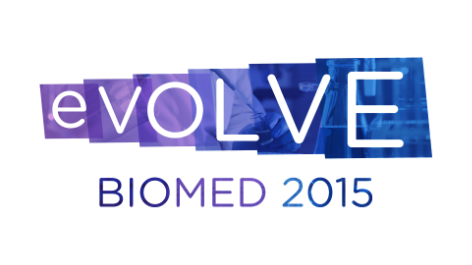 The Evolve Biomed Group is a non-profit association created by a diverse and multidisciplinary team of biomedical research scientists and engineers. We believe in the potential of biomedical technologies to transform healthcare and share a common passion to see that potential become reality. 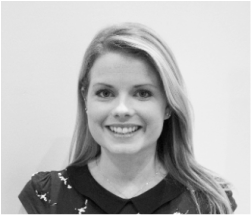 Rachel is a doctoral candidate in Immunology and current Molecular Medicine Ireland scholar. She is a keen advocate of translational research and promotes initiatives that facilitate knowledge transfer from academia into clinical practice. AJ is a neuroscientist and doctoral candidate with wide interests ranging from web technologies to bioengineering. He is a current Molecular Medicine Ireland scholar and a keen advocate of fostering biomedical entrepreneurship. Omar is a translational cancer biologist and doctoral candidate based in St James' Hospital, Dublin. His research involves the development of novel cancer diagnostic platforms using nanomaterials to enhance cancer biomarker detection. 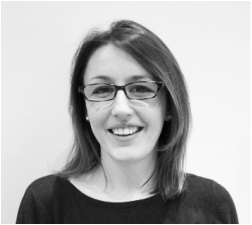 Laura is a biomedical scientist and doctoral candidate in Clinical Medicine. Her research involves the use of novel nanomedicines for the diagnosis and treatment of leukaemia. The excitement and challenges of her work drive her passion for scientific excellence. 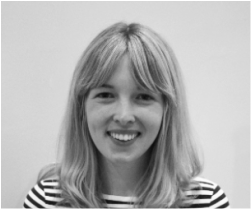 Aoife is currently a lecturer of chemistry at GMIT, Ireland. She completed her PhD in synthetic carbohydrate chemistry in 2013 and her work involved the development of novel strategies for the preparation of glycosidase inhibitors. 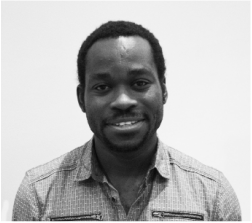 Azeez is a biomedical scientist completing a Masters degree in Translational Oncology. His research focuses on understanding the molecular basis of cancer and current clinical strategies for the prevention and treatment of the disease. 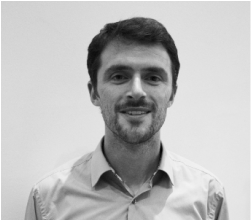 Martin is a biomedical engineer and doctoral candidate with a passion for developing novel solutions to help patients suffering with chronic respiratory diseases. Knowing that what he does each day can make a huge impact on people's lives is his biggest motivation for advancing biomedical innovation. 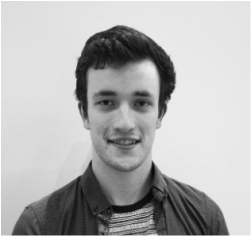 Liam is a business and politics undergraduate with experience in the marketing and sales sector, working for companies such as Eircom and Unilever. He was most recently selected as one of Ireland's top 100 young entrepreneurs and innovators.